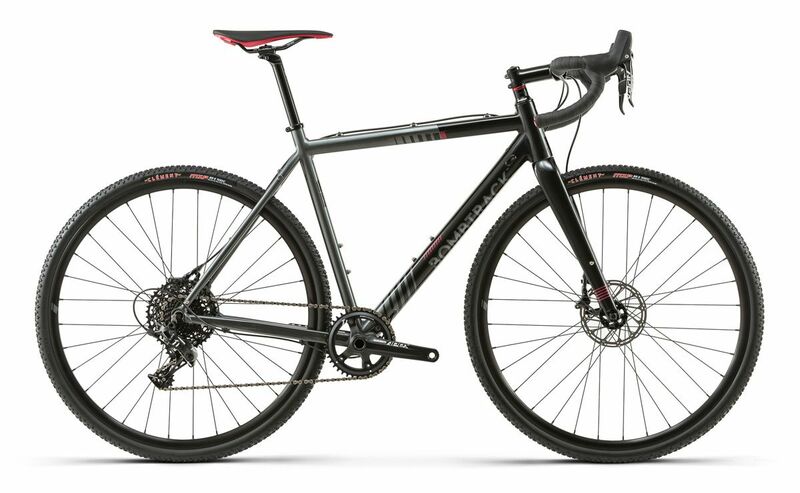 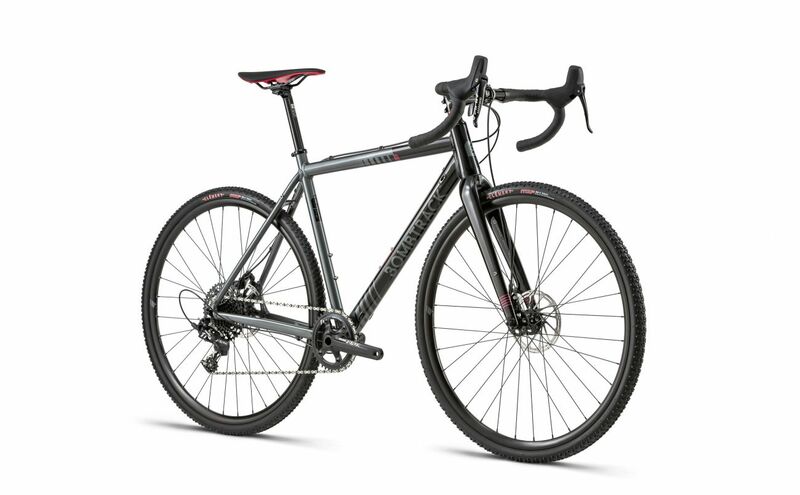 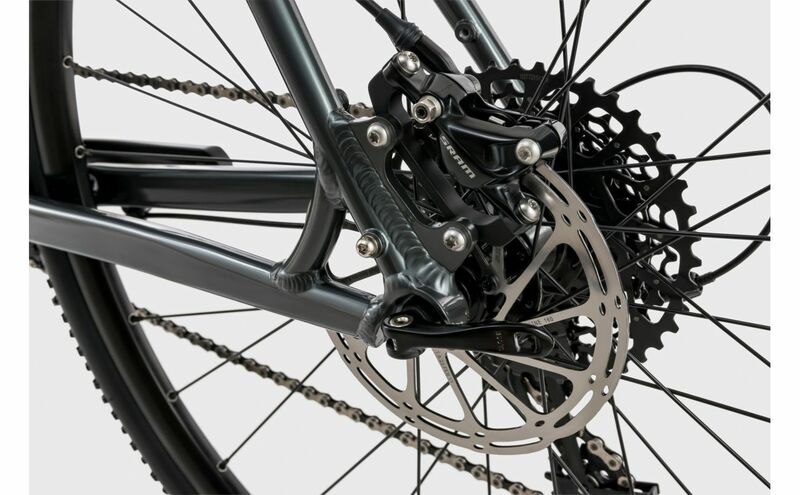 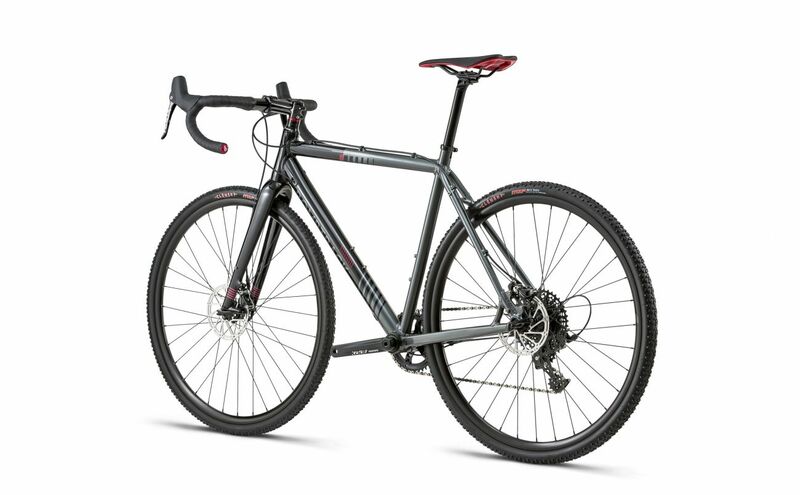 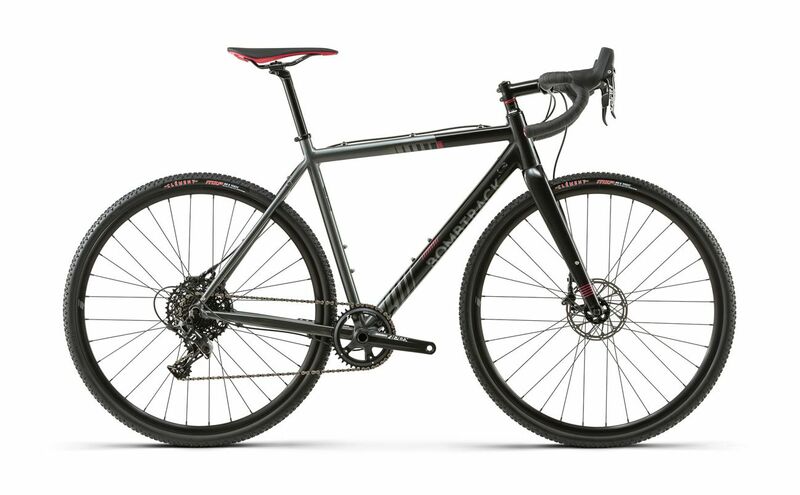 The Hook AL is the race ready aluminum cross bike. 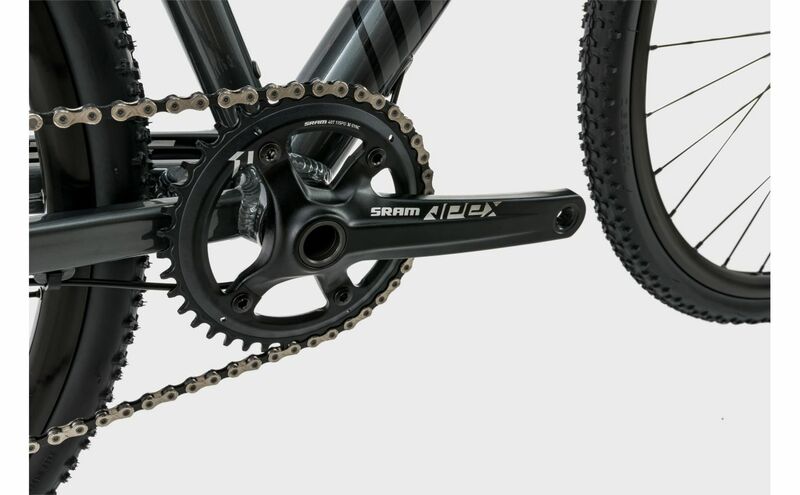 Upgraded for 2018 with a full carbon fiber fork, SRAM Apex hydraulic brakes and wider range 11-42 cassette bringing new capabilities to this now established race bike. 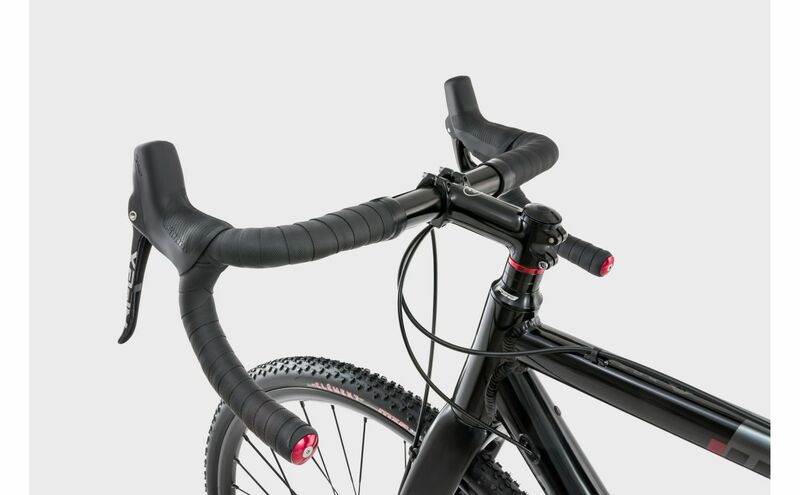 Between races the Hook AL can be put to use in daily duties thanks to integrated rear rack and fender mounts. 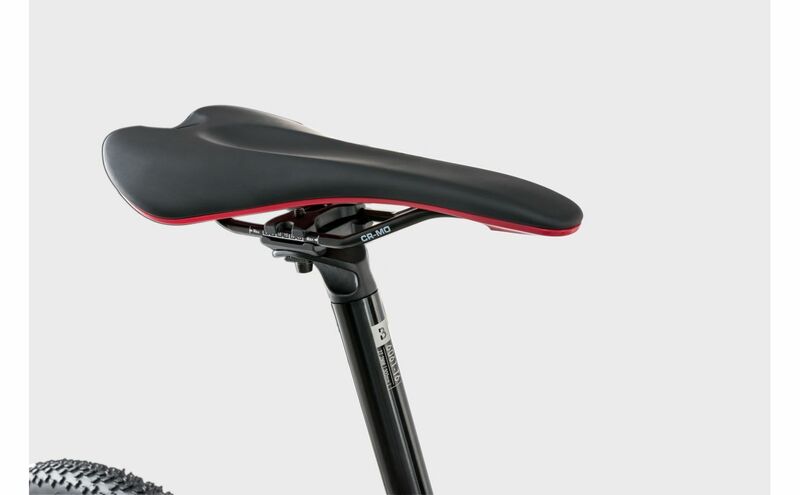 Who said you can’t have performance and practicality?